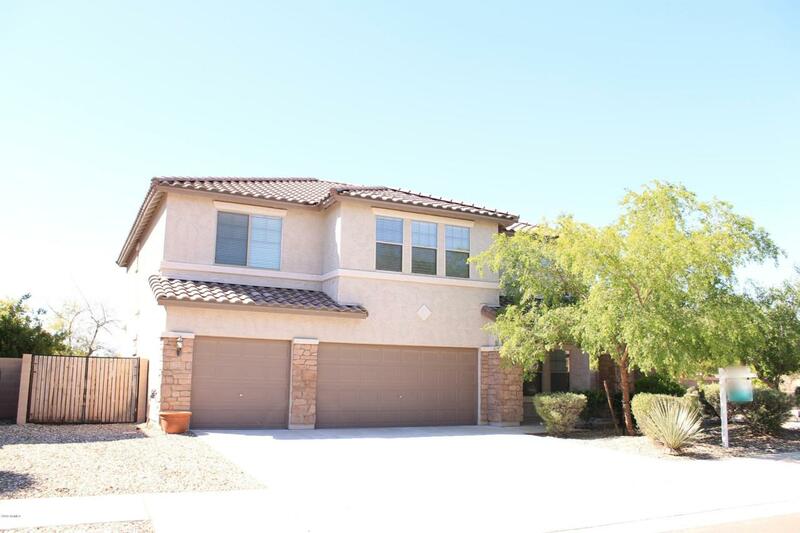 Beautiful home on premium corner lot with fantastic views of South Mountain! Kitchen features include eat in island with stainless steel appliances, corian countertops, and overlooks a living space for that perfect open concept feel. 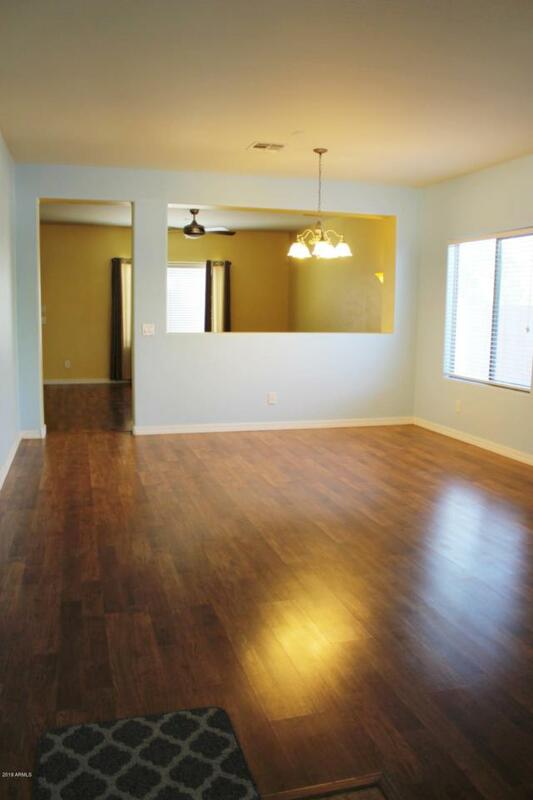 Fourth bedroom and bath downstairs is perfect for guests. Walk in closets for every bedroom provide much needed storage space. The upstairs was just recently professionally painted giving it a new and inviting feel. There is also brand new carpet in the third bedroom! Professionally cleaned from top to bottom!!! 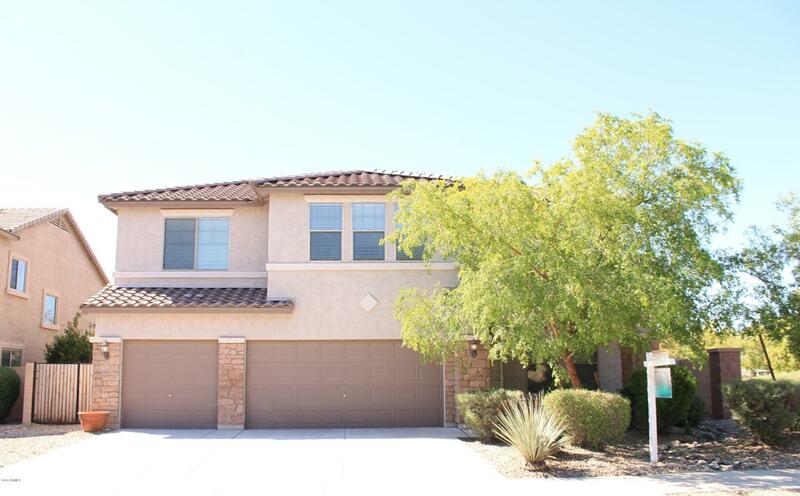 Don't miss out on the wonderful features this home has to offer!